Piggy Bank is a timeless gift for adults as well as kids, as it will inspire and teach them to save and spend wisely for a lifetime. 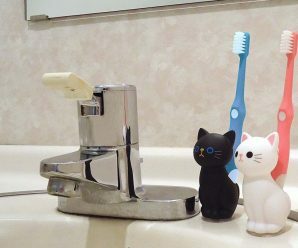 And if coin bank is super cute then it become more fun to do savings. 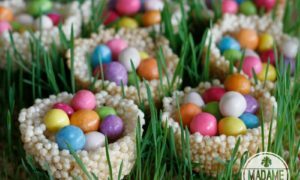 To do so, we collected some most cute, adorable, attractive and unique coin banks that will inspire you to save more money. These piggy banks are available at Amazon. Piggy banks can also be a great gifts for your loved ones. 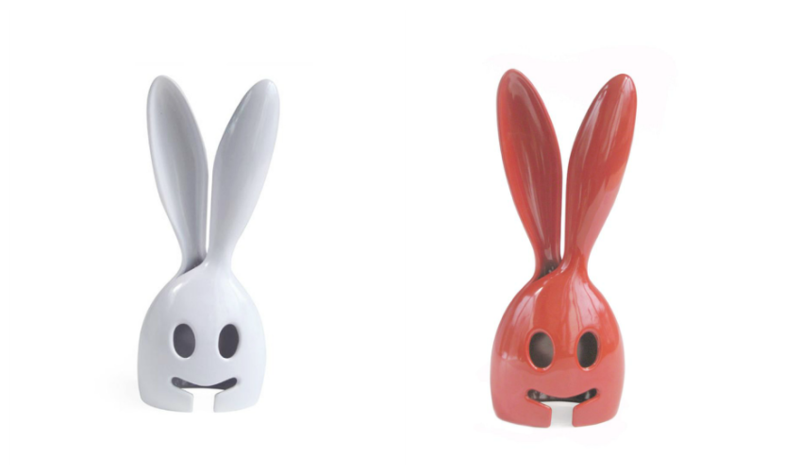 Just choose adult coin banks for adults and kids coin bank for kids. 1. 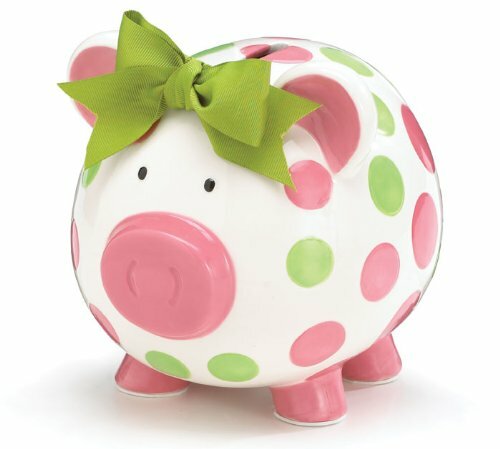 Girls Pink & Green Circles Pig Piggy Bank: Hand-painted pink & green circles ceramic Piggy Bank will help you save and look cute doing it. It even includes a dry erase pen for personalizing! This adorable pig has a matching green bow on top of its head to add charm and visual appeal. It could be a perfect baby shower gift! 2. 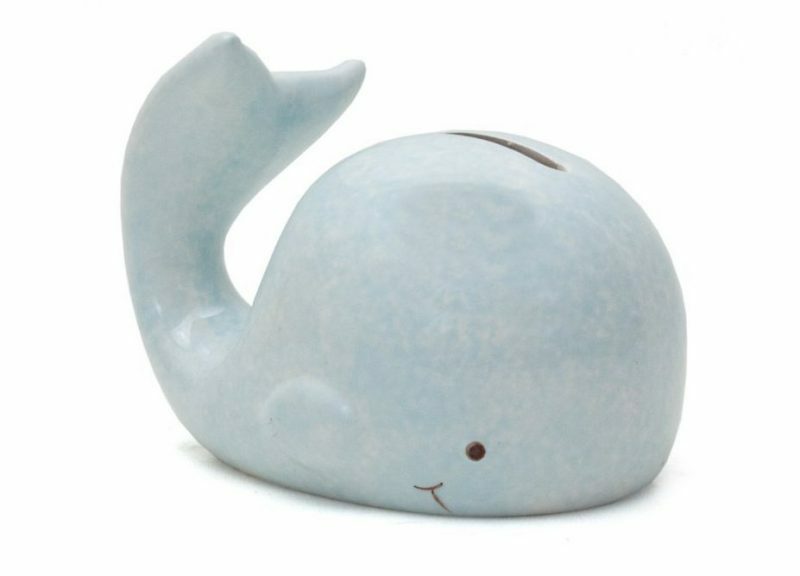 Mini Whale Piggy Bank: This mini whale piggy bank is made from only the highest quality porcelain and feature a base that is deep glazed, insuring that this essential color doesn’t wear off with repeated handling. 3. 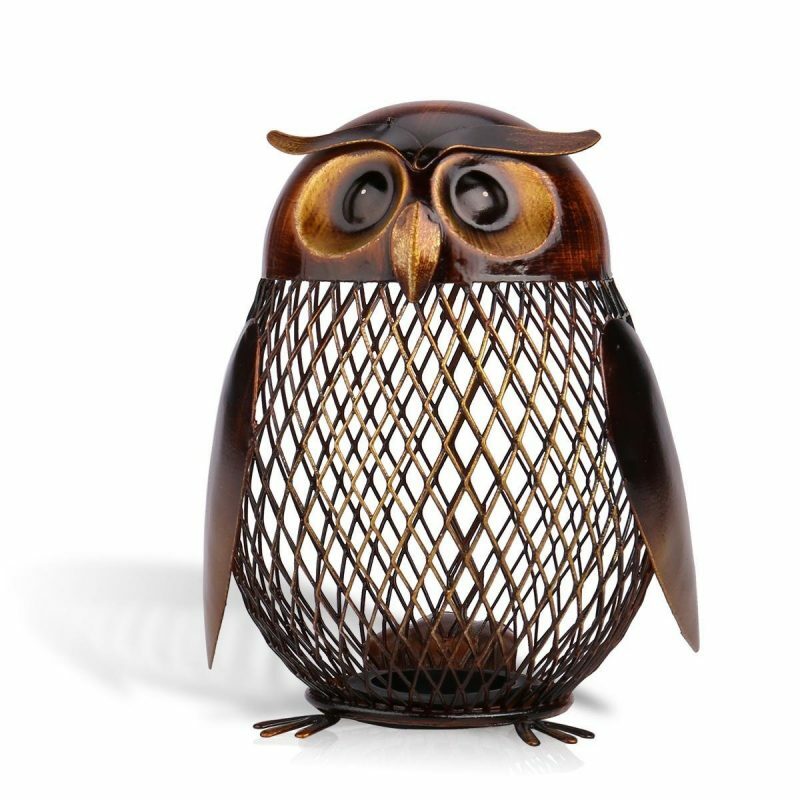 Owl Shaped Metal Coin Bank Box:This is a handmade owl-shaped metal sculpture.The environmental paint keeps it stainless, the grid shape fulfilled the product with the sense of modern design. It can be used to contain coins or small changes. 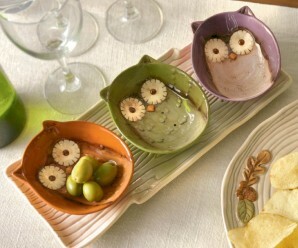 Practical and artistic, looks charmingly naive. 4. 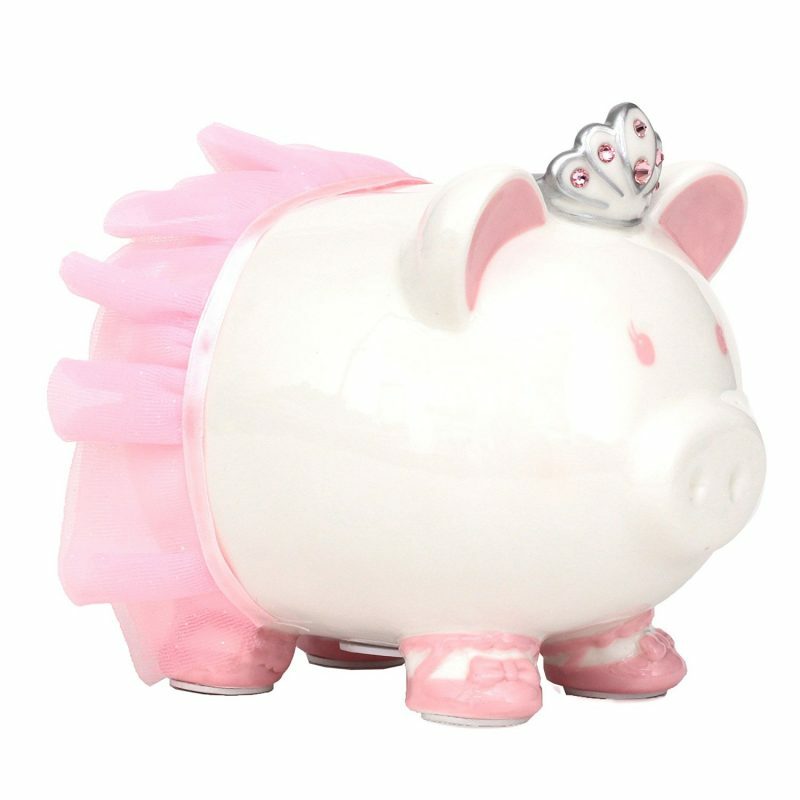 Swarovski with Crown Princess Porcelain Piggy Bank: Swarovski Crystals Pink Color with Crown Princess Porcelain Piggy Bank for Kids. Great to Save and Enjoy your little ones save their coins! 5. 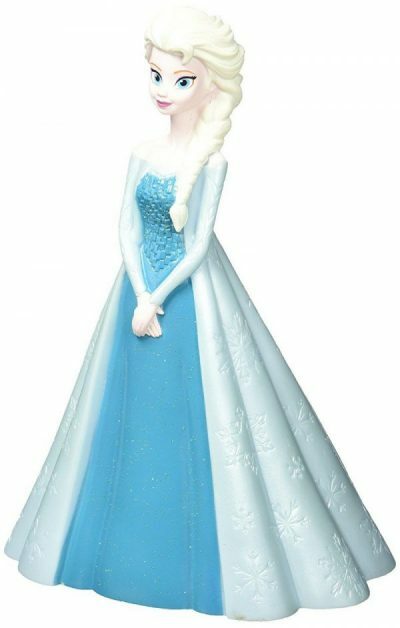 Frozen Elsa Coin Bank: Lightweight, unbreakable and Glittery all over the bottom of her dress. Girls are going to love it! 6. 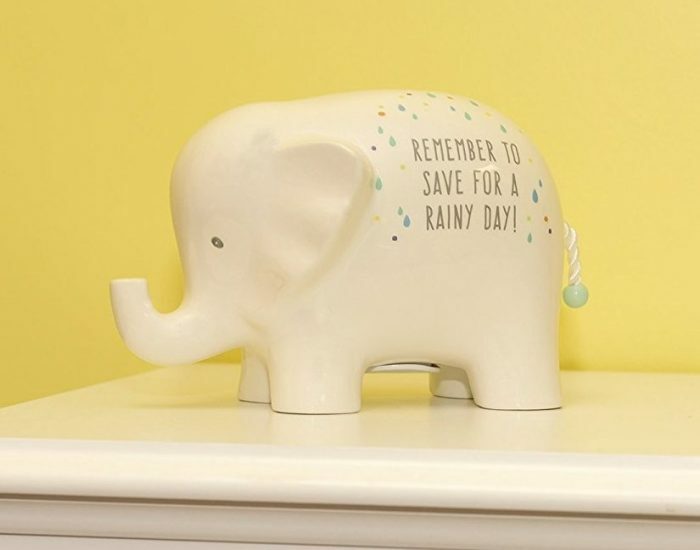 Elephant Pattern Ceramic Baby Piggy Bank: Save every penny possible with this elephant bank. 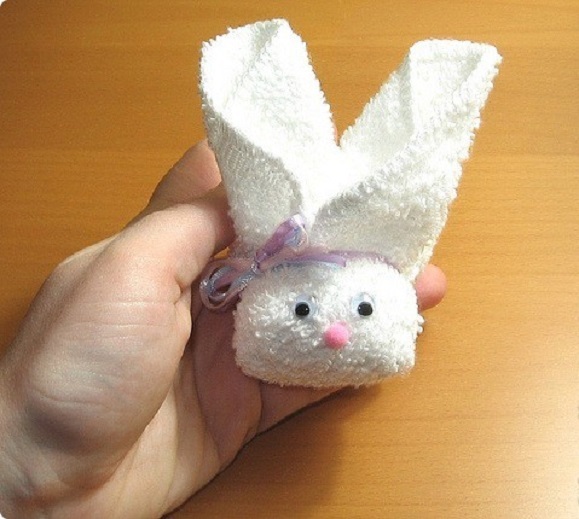 Makes a great baby shower gift idea, or even a birthday present. Great for any occasional gift-giving for friends and family. 7. 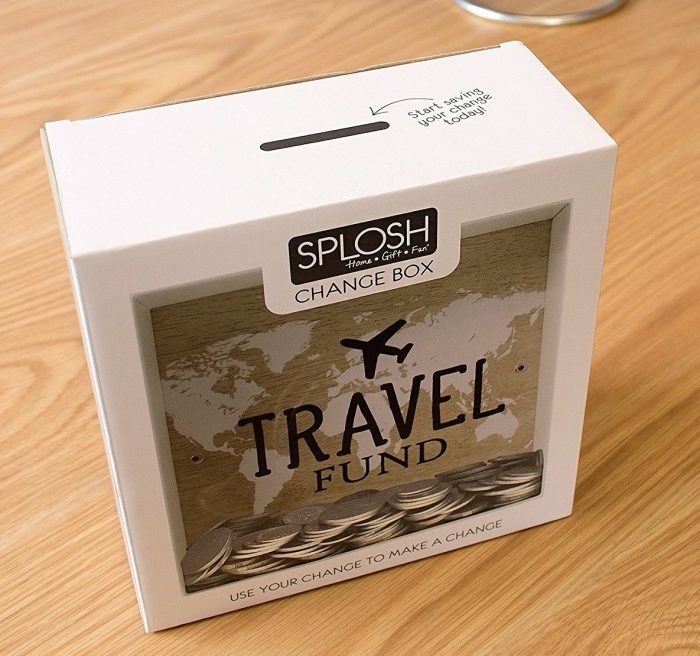 Travel Fund Piggy Bank: Travel Fund Piggy Bank is perfect for travelers, those who have itchy feet and those who just want to get away. This is the box to get you on the path to achieving it. 8. 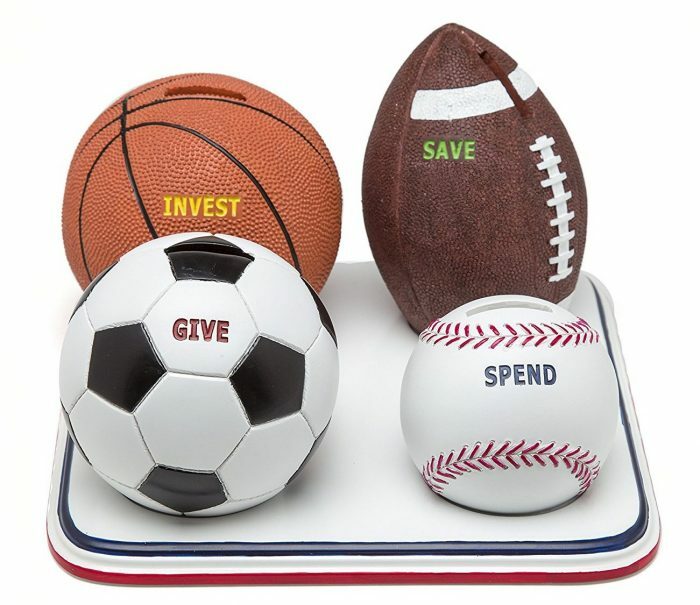 Classic Sports Balls Piggy Bank: This was a great solution for teaching young ones how to manage their money, everyone loved it and was impressed of its cleverness. 9. 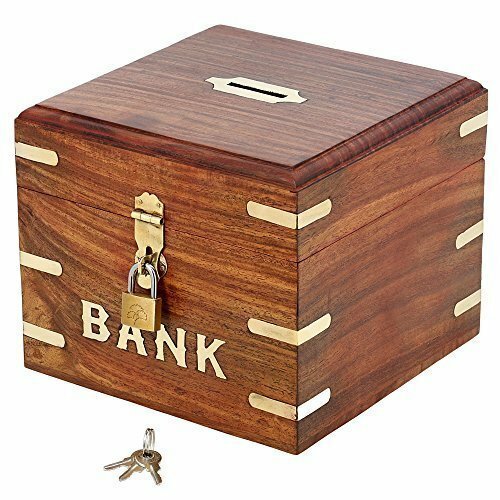 Wood Vacation Piggy Bank: This decorative coin bank or vacation piggy bank has a handsome natural wood finish, which is brightened by hand-fashioned brass inlays. 10. 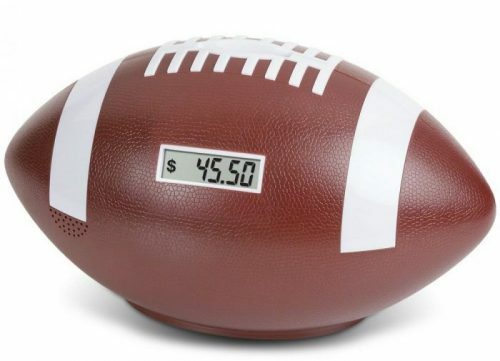 Football Digital Counting Piggy Bank: The Football Coin Counting and Saving Piggy Bank is the perfect piggy bank for your football fan. It’s a fun and decorative piece for football aficionados. 11. 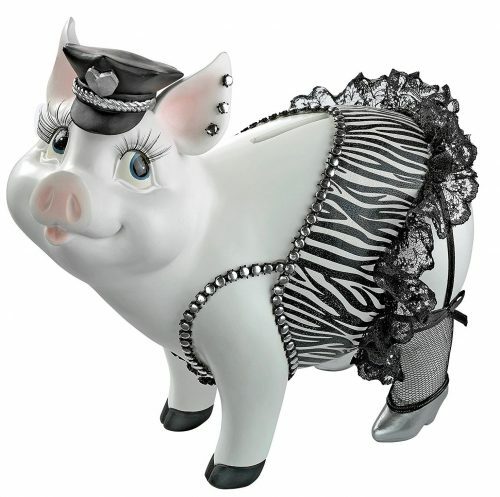 Cutest Pig Statue Piggy Bank: Cutest Pig Statue Piggy Bank shows its true nature as a delightful sow lover’s gift. This is the cutest pig and is a fun gift to give. 12. 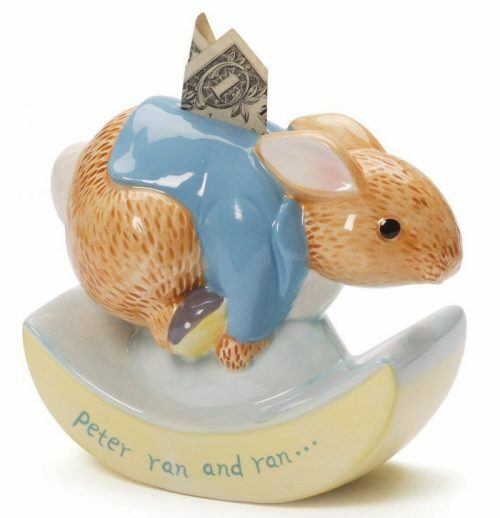 Colorful Peter Rabbit Rocking Piggy Bank: This Colorful Peter Rabbit Rocking Piggy Bank features peter rabbit in a running pose with the message “peter ran and ran and ran. 13. 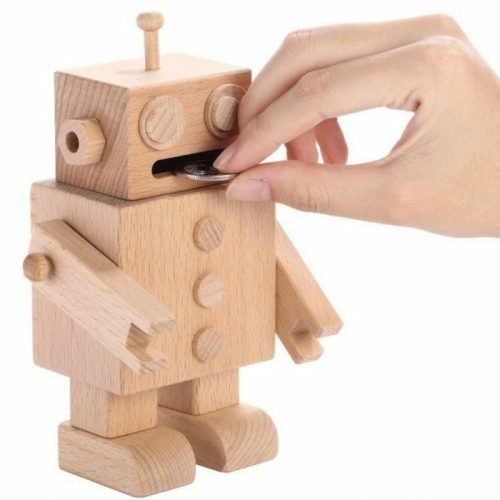 Fun Wooden Robot Piggy Bank: “Feeding” the robot man coins via its mouth is sure to put a smile on your face & make saving money more fun. 14. 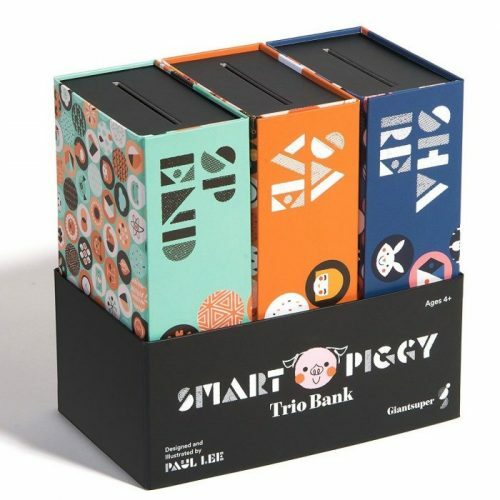 Trio Educational Piggy Bank: One bank with three parts for spending, saving and sharing to teach your child about budgeting, setting savings goals and helping others. 15. 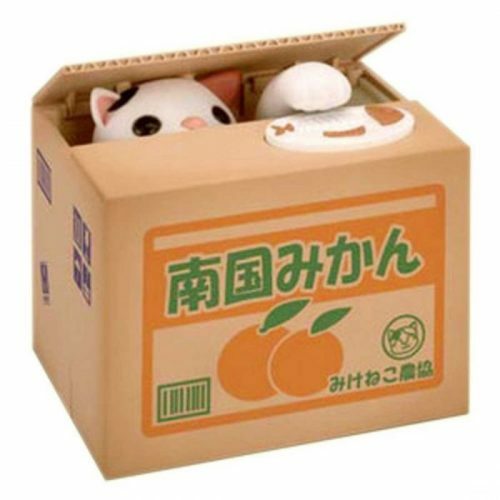 White Kitty Stealing Coin Piggy Bank: This is a automatically Coin Bank which a piggy will come out of cardboard box and grab your coins from. Kitty will hide in box. 16. 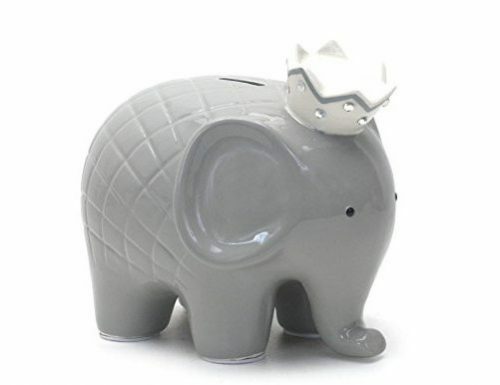 Grey Regal Elephant Piggy Bank: This elephant piggy bank is super cute. Perfect way to start a savings and teach your child the importance of saving. 17. 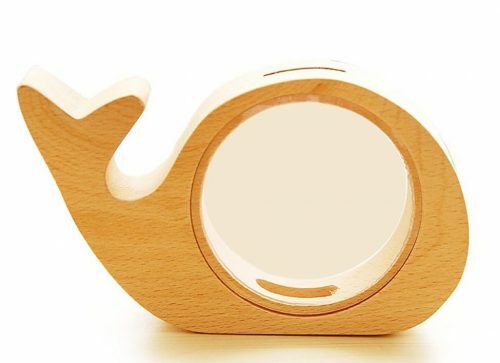 Cute Wooden Whale Piggy Bank: This interesting coin bank fits perfectly on a shelf, and is sure to brighten up any room. 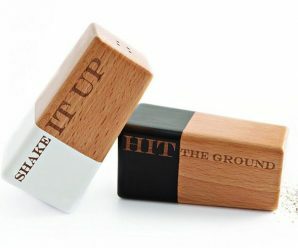 Can use at home or at the office. 18. Transparent Coca Cola Bottle Bank: This Transparent Coca Cola Bottle Bank is a thoughtful present for Coke fans of all ages. 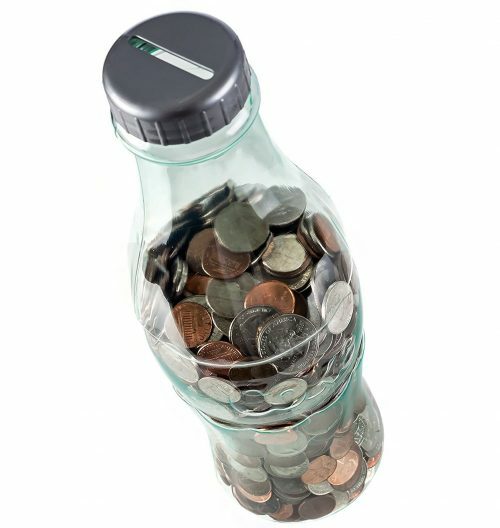 This coin bank is a wonderful addition to children’s rooms to help teach them about saving money. 19. 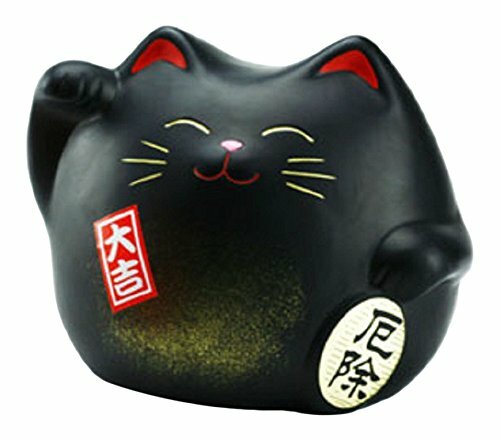 Black Chinese Lucky Cat Piggy Bank: Black Chinese Lucky Cat Piggy Bank has the finest details and highest quality you will find anywhere. 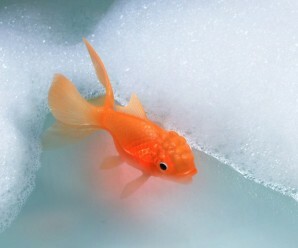 It is truly remarkable. 20. 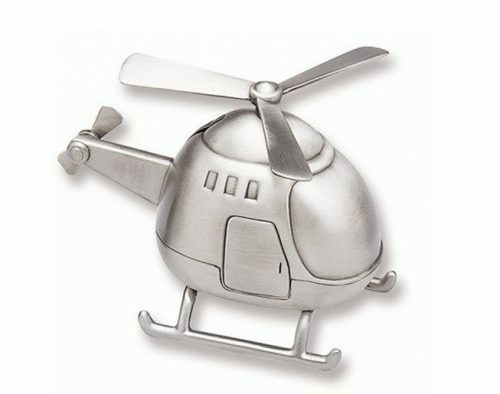 Pewter Finish Helicopter Piggy Bank: Features antique style pewter finish Made of non-tarnishing material. Molded in a classic helicopter shape. 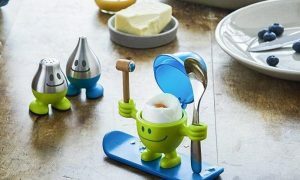 Ideal gift for kids and adults alike. 21. 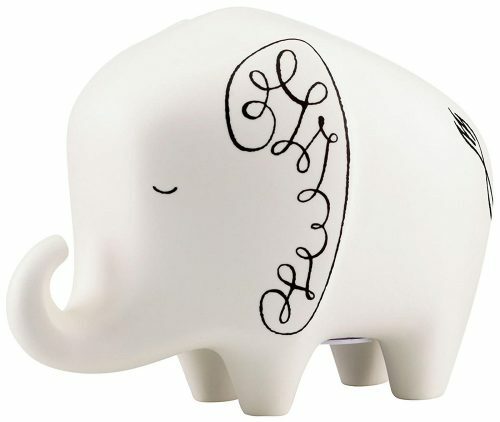 White with Black Designed Elephant Piggy Bank: White with Black Designed Elephant Piggy Bank made from white earthenware with artistic black designs, this bank is sure to become a treasured item of your child’s youth. 22. 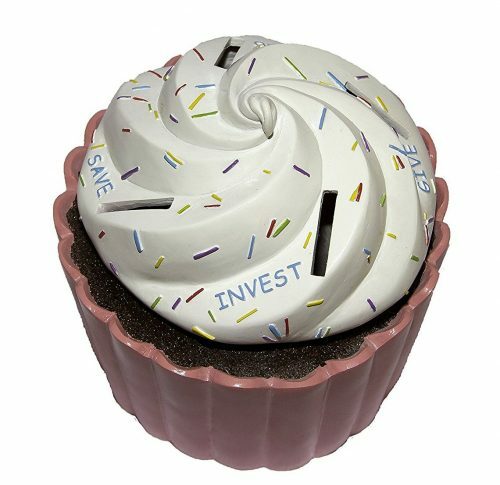 Multicolored Cupcake Shaped Piggy Bank: Multicolored Cupcake Shaped Piggy Bank with 4 chambers have separate exit with twist locks to help children learn about saving, investing, giving and spending wisely. 23. 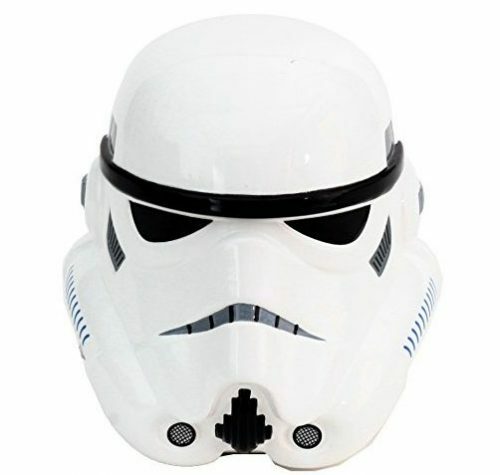 Stylish Storm Trooper Piggy Bank: Stylish Storm Trooper Piggy Bank is an awesome bank with medium sized. Great and good looking, well made and worth the money. 24. 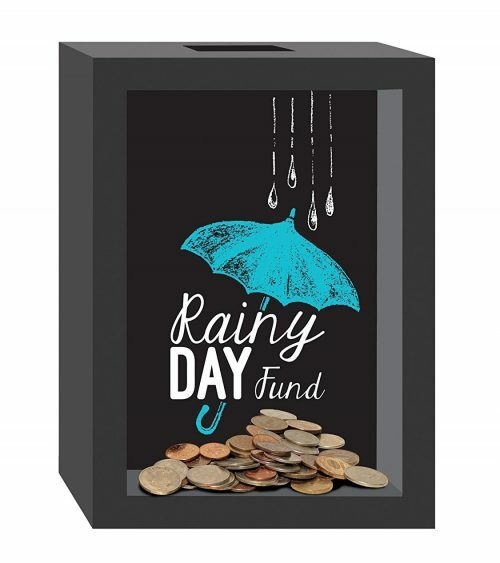 Decorative Rainy Day Fund Piggy Bank: Decorative Rainy Day Fund Piggy Bank with massage as “Rainy day fund”. There is a screen print on glass front and a slot for money on the top. 25. 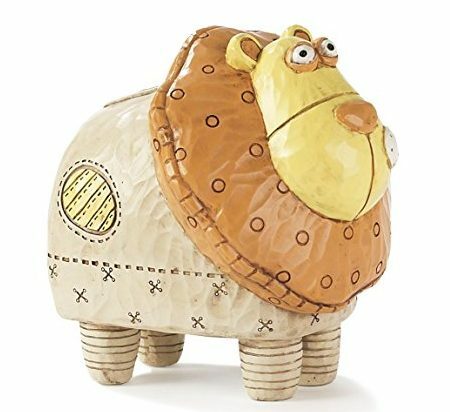 Whimsical Lion Piggy Bank: Whimsical lion bank with stitched-look designs. 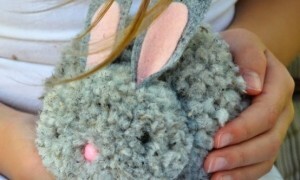 Great for teaching little ones about saving money. You can use this bank for decor more so than teaching a child to save. 26. 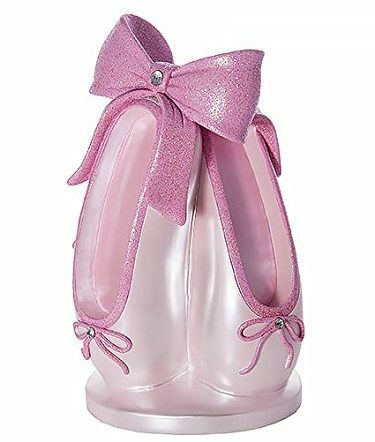 Pink Ballet Slipper Money Piggy Bank: This charming dance gift coin bank is hand painted in a satin white color with light pink insole and beautiful glittery pink bow and edge detailing. 27. 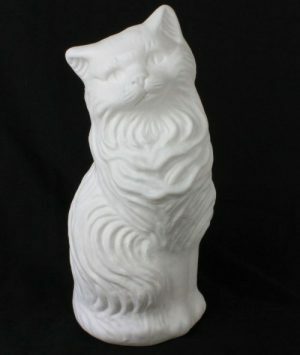 White Blow Mold Cat Piggy Bank: White Blow Mold Cat Piggy Bank features attitude that just won’t stop. So it’s the perfect bank for encouraging kids to patiently save, or finishing touch for your vintage kitsch decor. 28. 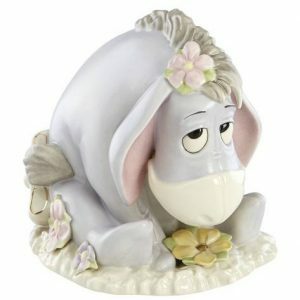 Classics Disney’s Eeyore Piggy Bank: Let Eeyore help your children save their money with Disney’s eeyore’s bank Figurine. This adorable porcelain bank is hand painted and accented with gold. 29. Dark Blue Polyresin Piggy Bank: Dark Blue Polyresin Piggy Bank is made of durable polyresin, has a rich glaze and the emblem makes it perfect. 30. 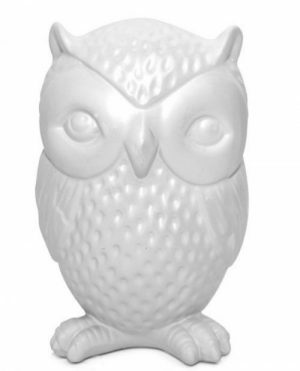 Adorable White Owl Coin Piggy Bank: This owl coin bank is a really nice piece. 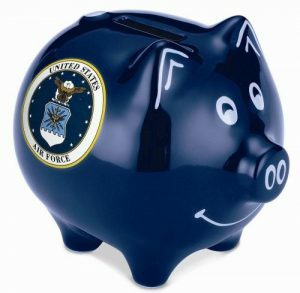 It’s not an obvious “piggy bank,” which means you can easily put it anywhere and it works nicely. 31. 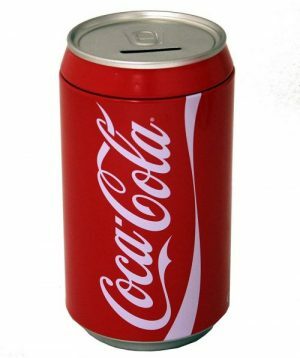 Attractive Coca Cola Can Bank: Beautiful tin can bank, replica of the real can. The Can comes with lid that pulls off easy to retrieve money. Lid has money slit on it to easily deposit money.